My husband could design the packaging and website and I would be able to parent our child whilst making a decent living and being creative. It was the perfect plan. The reality is that I have been wanting to write this for several months but haven’t had the time. I mean I have literally not had the necessary ninety minutes to dedicate to writing about something I feel very passionate and emotional about. Because if I have ninety uninterrupted minutes I should really be fighting fires on the business, or reading stories to my children, or eating, or doing something about the terrifying coverage of hair on my legs, or hair in the plughole, or god forbid actually stop for a moment and do nothing, even just for twenty precious minutes. But if I stopped moving I might notice that I am lonely, that I miss my friends and my mum, that the bed I have made for myself and our family is really hard and that many days I don’t know why I’m running this business. That’s the truth that Facebook doesn’t show. The business is growing fast, that’s good. I do not have enough hands or hours in the day, that’s bad. I am my own worst critic so I beat myself up when every hurdle is presented. I want to be close to my kids and present if something happens; there for cuddles before naps so I work on my own in a windowless cupboard in my apartment. ; that’s good and bad. So why keep going? There are highs: Starbucks is testing Cracked Candy in Brooklyn this winter (please let it pass the test! ); Lena Dunham posted a picture of my candy on Instagram (this might have been an accident but wow! ); a big up-market grocery chain called Wegmans with 80 stores just placed their first order and Amazon sales continue to rocket. It can be hard to get perspective about the good things from my cupboard but my work is flexible. I am there for a sick child, a grazed knee and snuggles at lunchtime nap. Technically I could go for a swim if the fancy took me, or a long lunch, or work from anywhere in the world. Technically. So I keep going, because the ‘wins’ are pretty exciting to be honest and because I’m breaking new ground and because there are not enough female entrepreneurs out there. And possibly because ultimately I really don’t have many options right now except to grow it big and fast and hopefully sell it. If I had one piece of advice for another potential entrepreneur it would be to find a partner to do it with so that they can share the load, the ups and the downs and help you keep perspective. And drink wine with friends as often as possible. 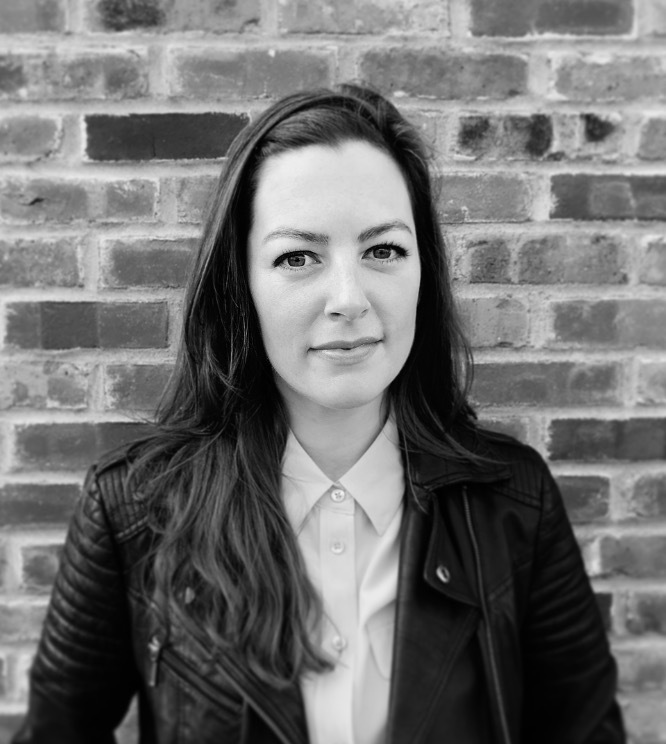 Flora Pringle grew up in South West London but now lives in New York with her husband, Nick and their two young boys, Bram and Orson. 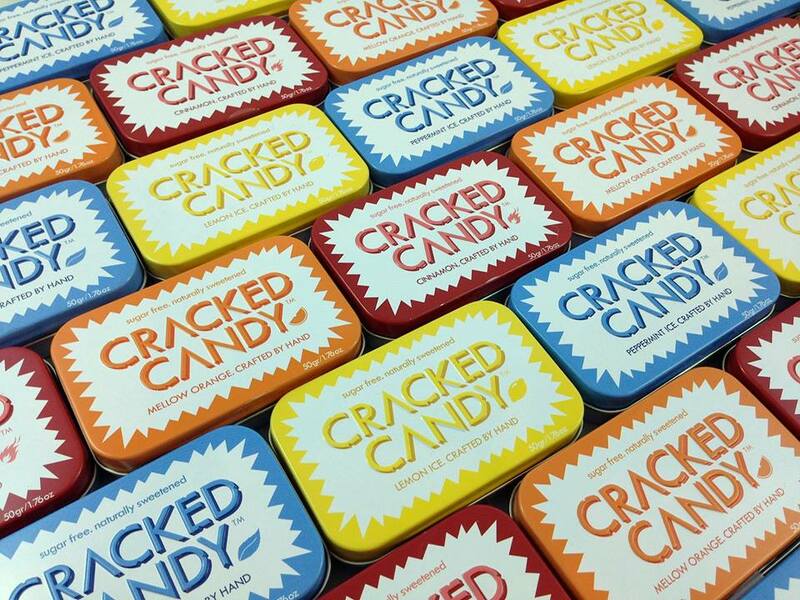 The idea for Cracked Candy was born three years ago, shortly after Flora moved to New York from London. She had been teaching science in the UK and had just given birth to my first boy when we decided to relocate. You can hear more about what Flora and Cracked Candy are up to on her blog. Awesome. I admire and envy you.